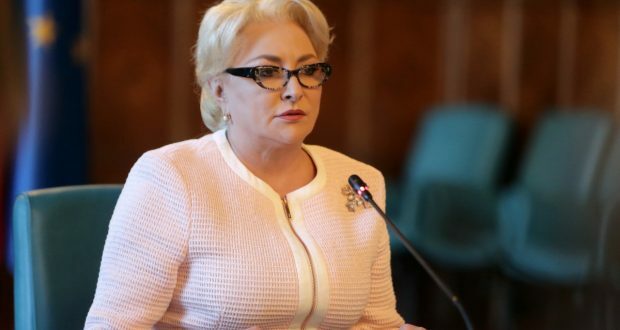 PM Viorica Dancila has criticised the protest for highways on Monday during the Car Industry Forum, stating that it is an essential issue for Romania’s growth, that people are right to be upset about the lack of infrastructure, but that things can be solved „by setting the shoulder on the wheel, not by making circus and political statements”. 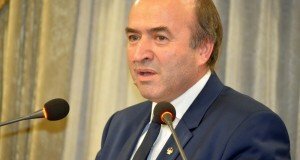 Dancila also claimed that PSD has been the party that had built the largest number of highways in Romania, while other rulings have done nothing. „We are concerned about the most burning problem for the car industry-the transport infrastructure. We amended the laws to increase the possibility of developing the infrastructure, including through public-private partnership (…) After all these years when things have moved slowly, our government has faced this challenge and we’ll prove it is possible. 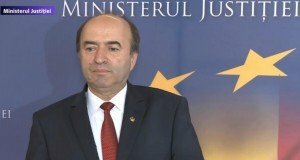 People are right to be upset for the slow pace in this sector, but (…) during the PSD cabinets 500 km of highways have been done, there has been zero in other rulings, let’s not forget that the minister of transport in 1999, who became President later on, explained us how we don’t need highways, national roads are enough. We have been fighting for years with this deeply wrong mentality, but also with some deliberate drags,” the premier argued. She added that the solution is not to make circus and political statements, hinting to president Iohannis who joined „#șîeu/metoo” protest on Friday. „Construction works on the first km of highway in Moldavia started last week”, Dancila said, adding that the Craiova-Pitesti express road is way ahead, while the section 2 and 3 of Sibiu-Pitesti highway are blocked because of litigation. 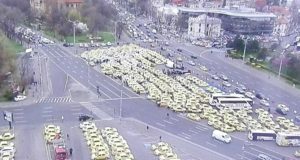 PSD chairman Liviu Dragnea has harshly criticised the protest lobbying for highways on Friday and also businessman Stefan Mandachi who initiated the protest in the first place. Dragnea said that Mandachi, who built one metre of highway from his money, could have donated the money, and not have made a scene out it. „Some smart guys are screaming they have built one metre of highway, but today works for Moldova Highway are kicking off. They are making a scene, we are making highways. They are screaming, we are developing Romania. I understand that businessman spent EUR 100,000 for all this show. If he has this money, he could have donated it. The law approved in Parliament is Targu-Mures-Iasi. That’s nothing to do with Bucharest. It is all circus. I don’t ask you to lie, to manipulate, but to have the courage to tell people what’s going on. For otherwise, you let these circus performers led by lazy,” he said, hinting to president Iohannis.